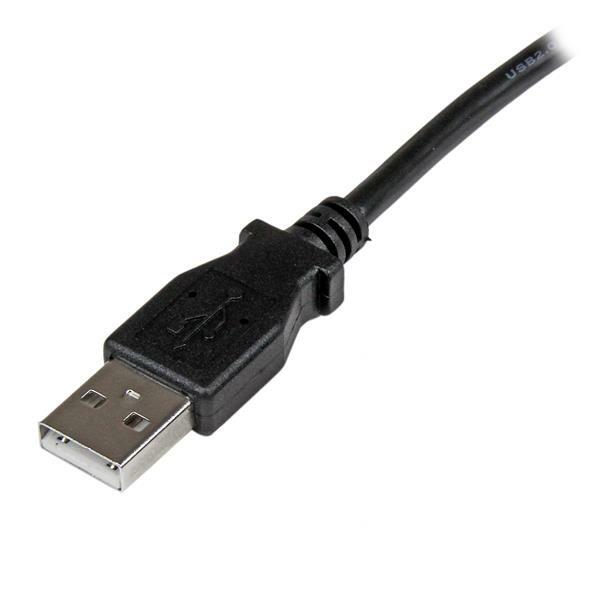 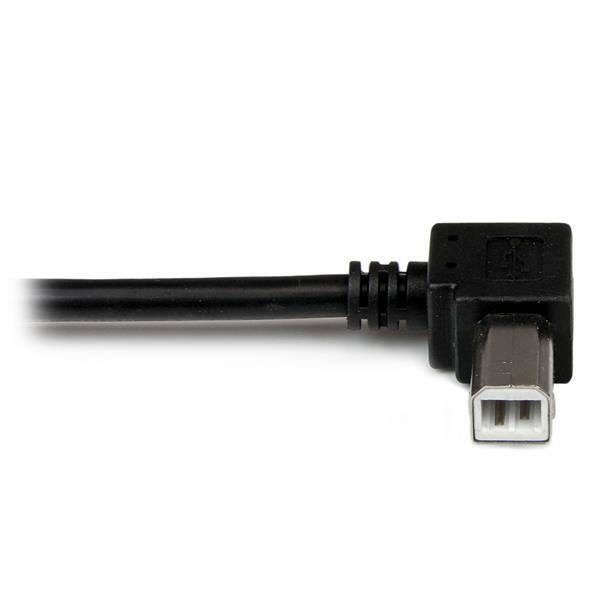 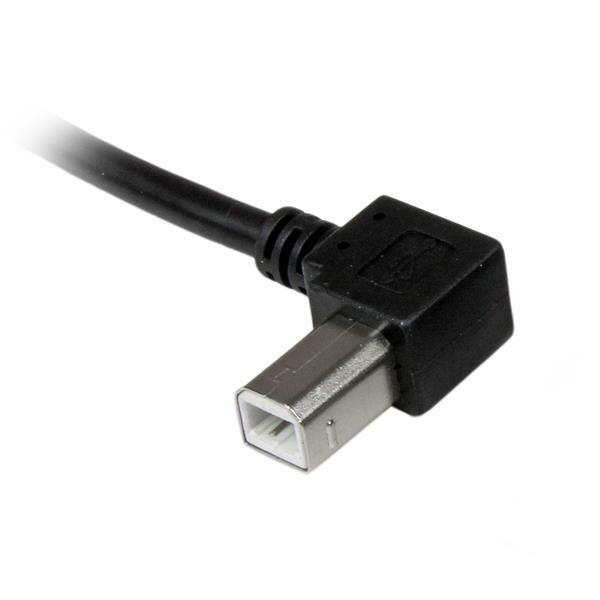 The USBAB2ML 2-meter USB printer cable features one USB-A male connector and one left-angle USB-B male connector, providing a high-quality connection to USB 2.0 peripherals and enabling installation in narrow spaces. 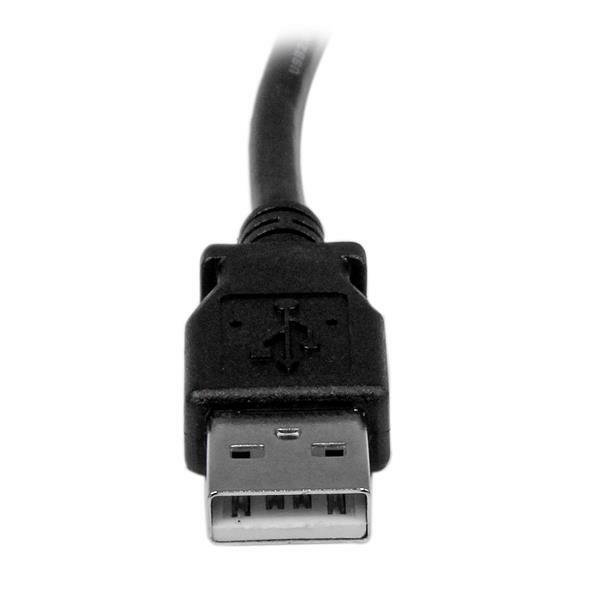 Constructed of only top quality materials and expertly designed for durability, this angled USB cable is backed by StarTech.com's Lifetime Warranty. 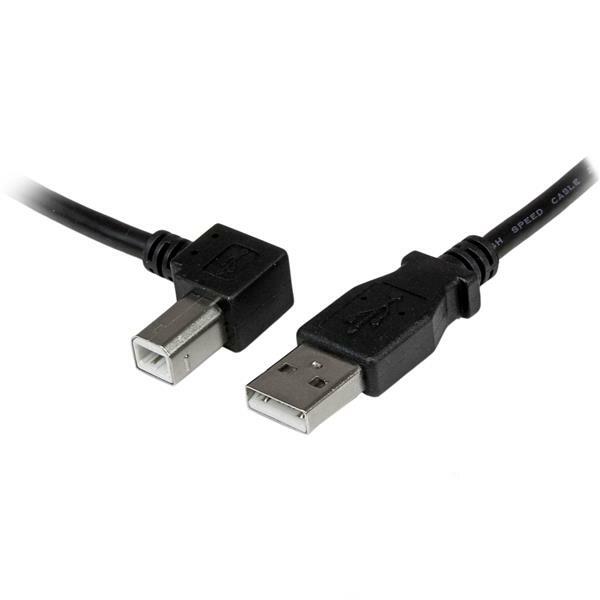 As an alternative, StarTech.com also offers a 2m USB 2.0 A to Right Angle B Cable (USBAB2MR), which provides the same convenience as this left-angled cable, but allows you to connect to your USB device from the opposite direction.